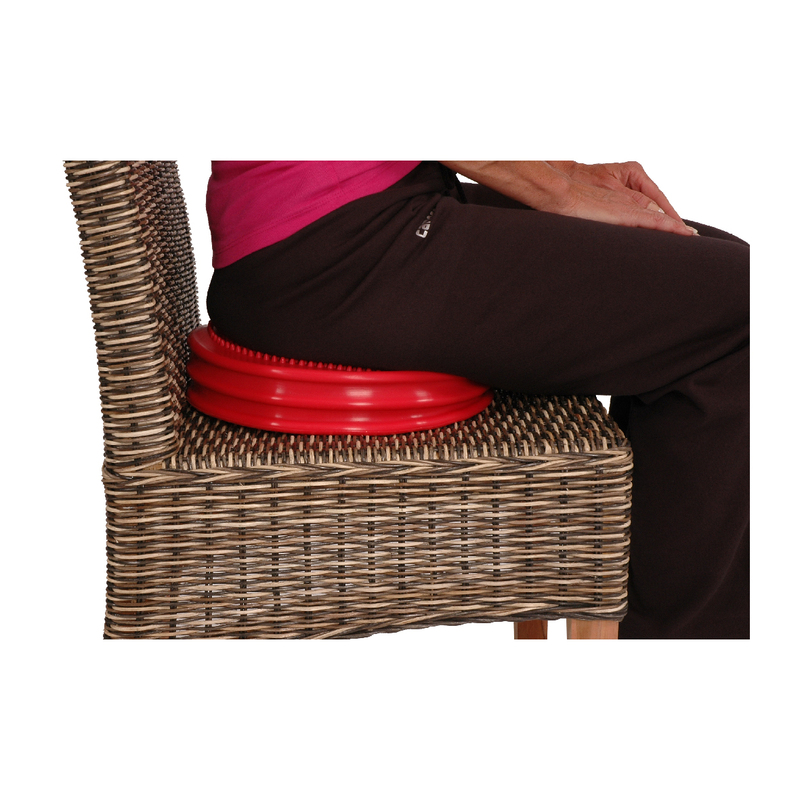 The Mambo Max SensAir Cushion is an air-filled cushion for active and dynamic sitting recommended by therapists. The Mambo Max SensAir Cushion is an air-filled cushion for active and dynamic sitting recommended by therapists. This easy-to-carry sitting cushion is suitable for everybody. The PVC surface of the Mambo Max Sensair Cushion cleans easily with soap and water. Needle pump included.